You have been through the entry level class, completed all the requirements and have your badge. Now what? The class you took taught you a lot about the Laws of the Game and the mechanics of refereeing, but there are still probably many questions you might have about being a referee. 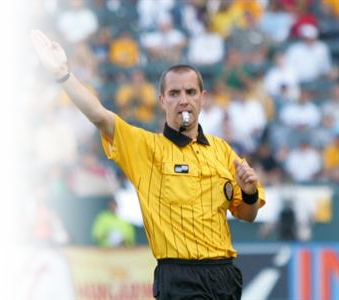 Before new referees can work for TVSRA they must register with Presidio to obtain their Referee ID Card.